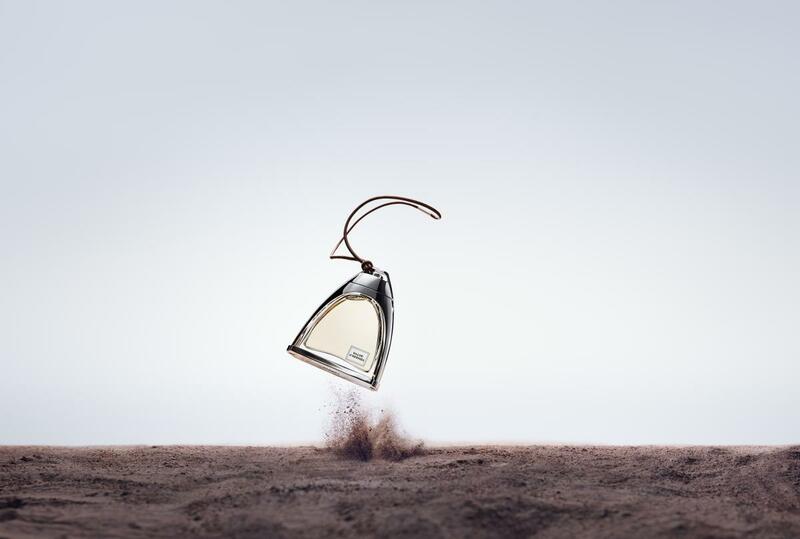 Paris luxury brand Hermès is marking a fresh chapter in its history with the launch of a new fragrance called “Galop”, honoring the brand’s strong and historic ties with the equestrian world. More than a mere fragrance, “Galop” captures a part of the luxury brand’s heritage, harnessed and bottled with the help of Hermès in-house perfumer, Christine Nagel. After taking on the role of in-house perfumer in 2014 to develop scents exclusively for the brand, Christine Nagel has unveiled her first major fragrance for Hermès Parfums. Her talent, love of raw materials and skill for combining supposedly opposing ingredients have allowed the perfumer to establish a sound international reputation. She has now put her experience and creativity to work in creating “Galop”, marking a new chapter in the history of the Hermès brand. Today specializing in leather goods, ready-to-wear clothing, watches and fragrance, Hermès started out as a saddlery manufacturer. This heritage holds a strong place in the history of Hermès, and a fragrance paying homage to its equestrian roots is a logical step for the brand. With “Galop,” Hermès also celebrates the modern woman – a passionate, free and bold woman who’s always on the go. Christine Nagel drew on these two fields of inspiration to create a specific blend of notes for this new fragrance. At first glance, the two main ingredients have nothing in common, yet both reflect key elements from the world of Hermès. Doblis calfskin – more frequently used in men’s scents – brings an animal side to the scent, whereas feminine and refined rose lifts the fragrance with a more sensual side. These two aromas are blended with notes of quince and saffron. 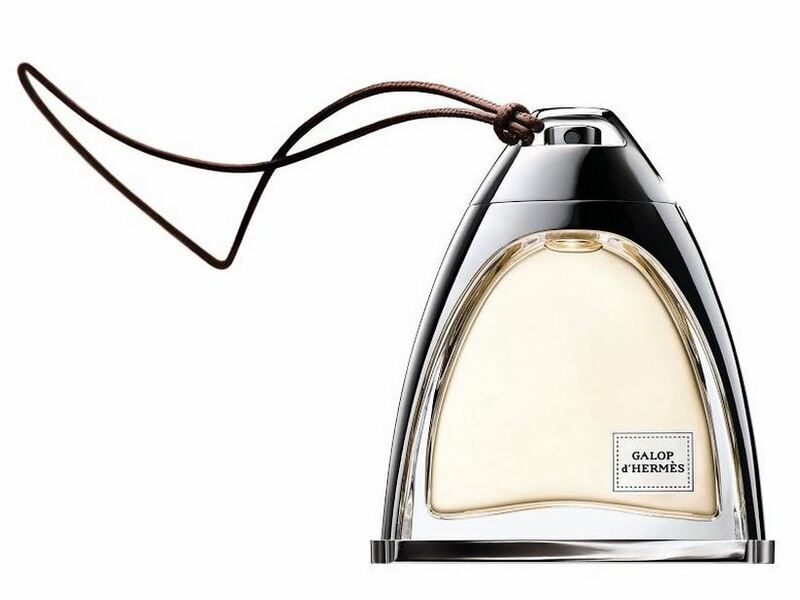 The fragrance comes in a stirrup-shaped bottle finished with a leather lace. “Galop d’Hermès” will sell in a 50ml refillable spray bottle (€225) and in a 125ml refill (€260). It’s due out in August 2016.